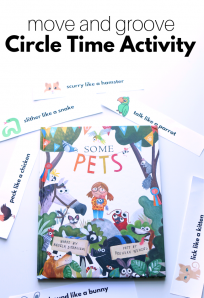 Creating simple activities with classroom materials I have on hand is one of my favorite things to do. 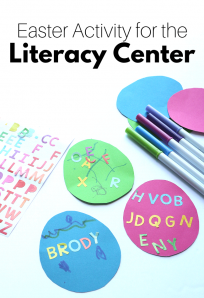 This little activity only takes a few minutes to set up but gives little fingers not ready for formal writing activities a chance to build fine motor skills while having a lot of fun. 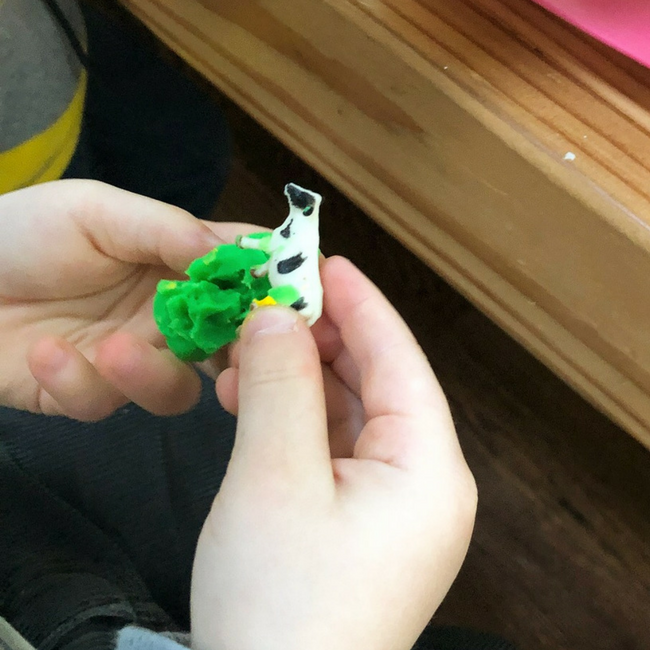 The novelty of finding a surprise in the play dough is magic that makes this fine motor activity super fun! This along with so many other simple classroom ideas was first shared on my Instagram account, click the link to pop over there for more inspiration and activities. Gather your materials. 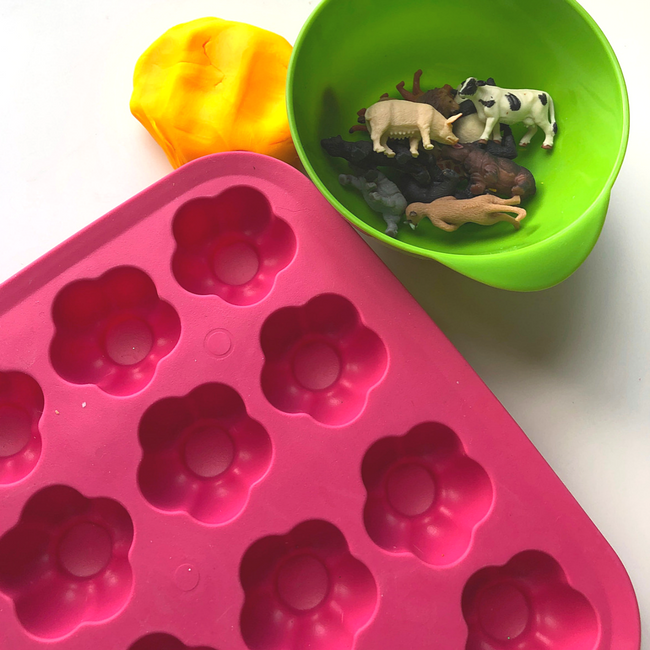 You will need some small animal figurines like these Safari Good Luck Minis, a small tray like this one from IKEA or this one I found on Amazon, and some good old play dough. 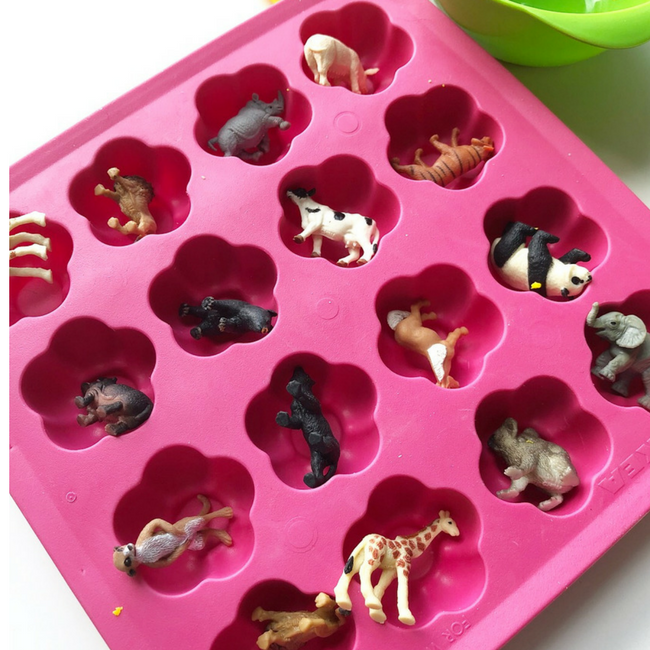 Pop the mini animals in the tray. 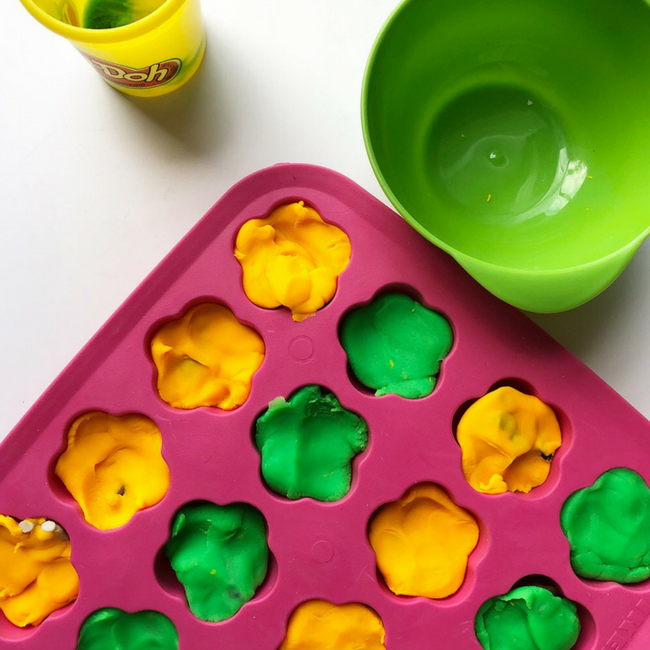 Cover with the play dough. All set. Told you it was easy! 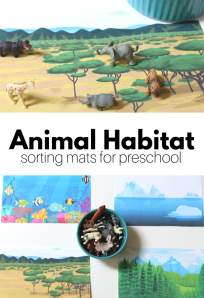 Invite little fingers to come and find the animals. I set this up for my little friend who is just three. His older brother and my 7-year-old daughter couldn’t resist it either! 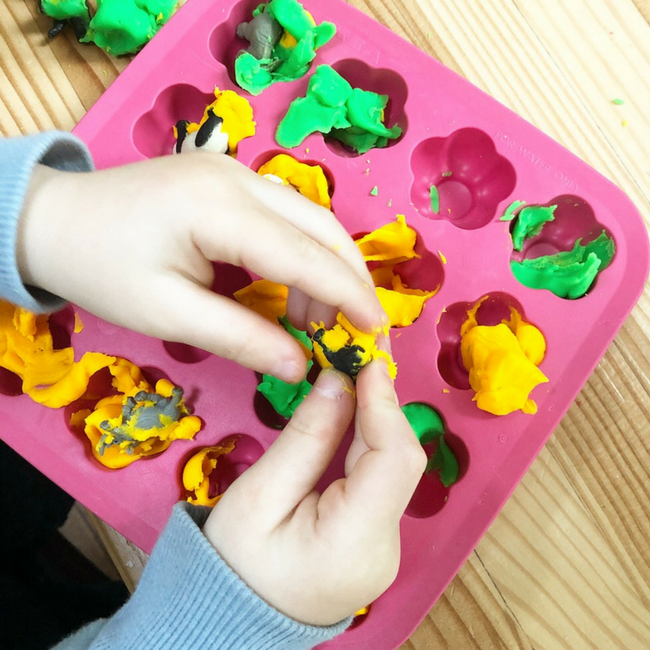 The digging, the peeling off the play dough, and then manipulating the little animals are the perfect way to get little fingers doing fine motor work and working on language too. 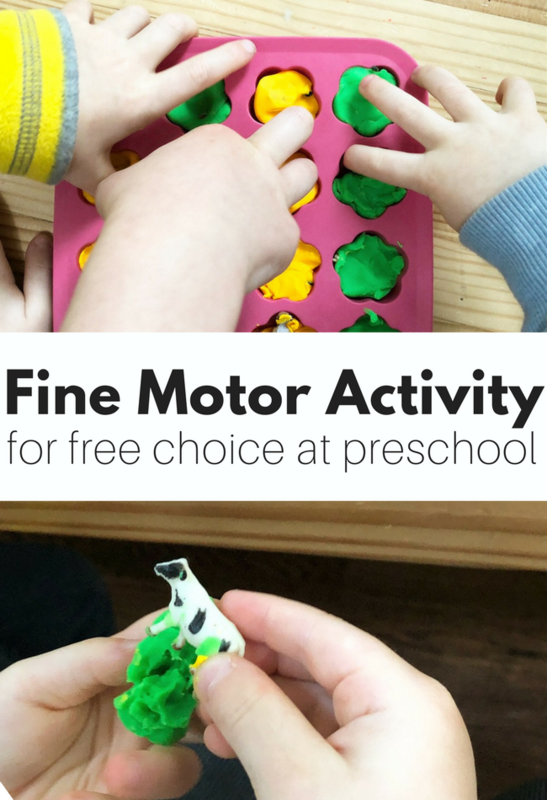 More often than not a conversation will start and then this is so much more than just a fine motor activity. 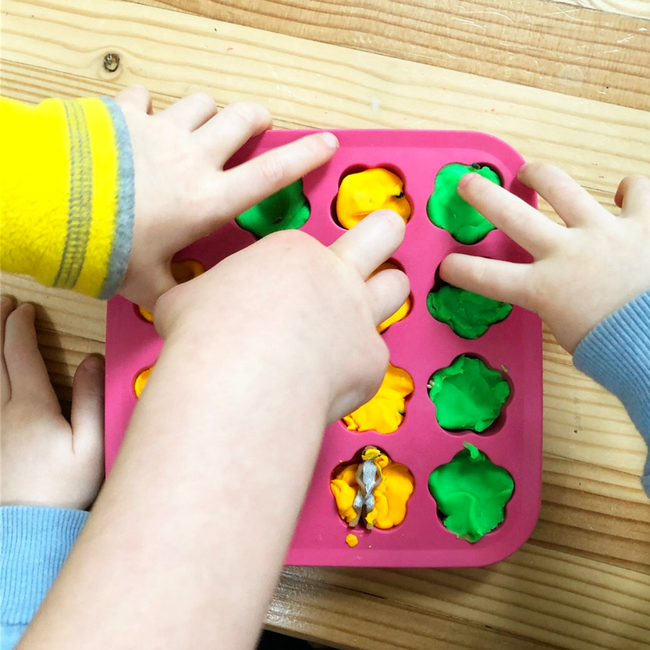 For more fine motor activities check out this post and more play dough fun click here! 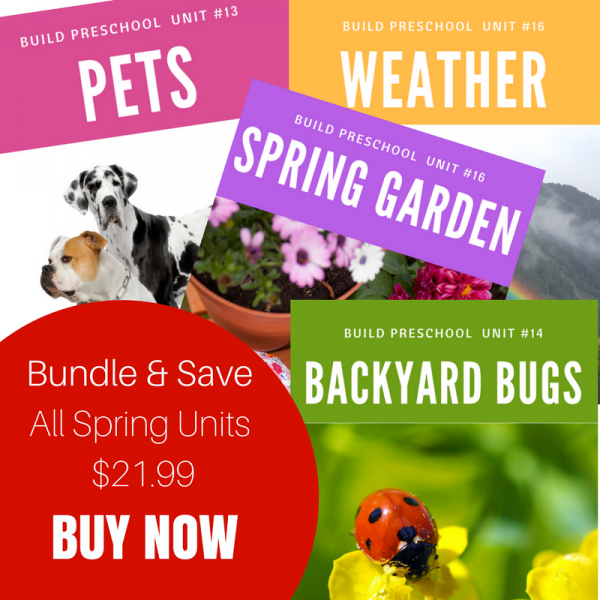 Looking for a whole unit all planned out for you? Check out my thematic units. There are 16 themes to choose from and when you bundle you save!